Q3: Can I received samples first9 A3: Of course, we will offer you a sample to check our quality. Q4: Can I get any discount9 A4: The price is negotiable, we can offer you discount according to your order quantity. If you have to pay the customs fees, it is your duty to your own country, the buyer should understand this situation. 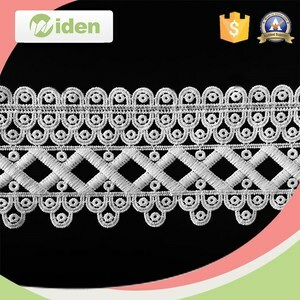 item name fashion sequin embroidery lace fabric with rhinestone on mesh item no. 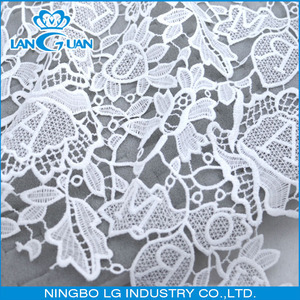 we have strictly quality control system in our lace fabric production process. 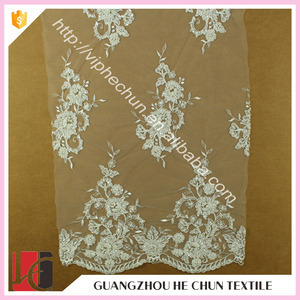 Alibaba.com offers 223 schiffli embroidery fabrics products. 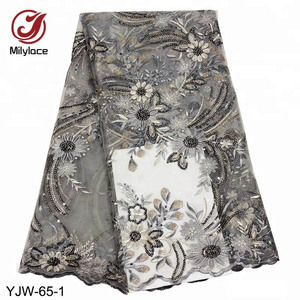 About 69% of these are lace, 8% are bag fabric, and 8% are embroidered fabric. A wide variety of schiffli embroidery fabrics options are available to you, such as eco-friendly, water soluble, and elastic. 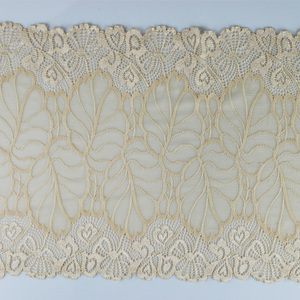 You can also choose from embroidered, knitted, and jacquard. As well as from 100% polyester, polyester / nylon, and polyester / cotton. 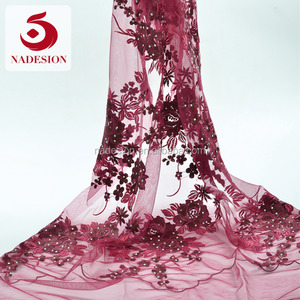 And whether schiffli embroidery fabrics is mesh, voile, or organza. 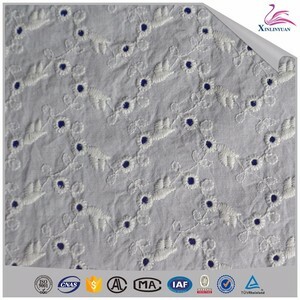 There are 223 schiffli embroidery fabrics suppliers, mainly located in Asia. 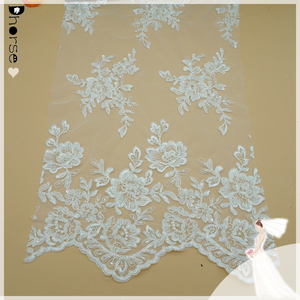 The top supplying country is China (Mainland), which supply 100% of schiffli embroidery fabrics respectively. 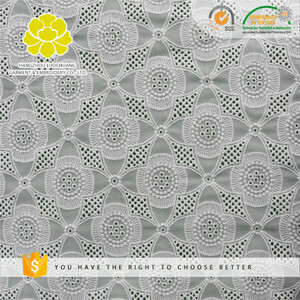 Schiffli embroidery fabrics products are most popular in North America, South America, and Western Europe.